Do you have a passion for mental health? Do you want to give back to the community? 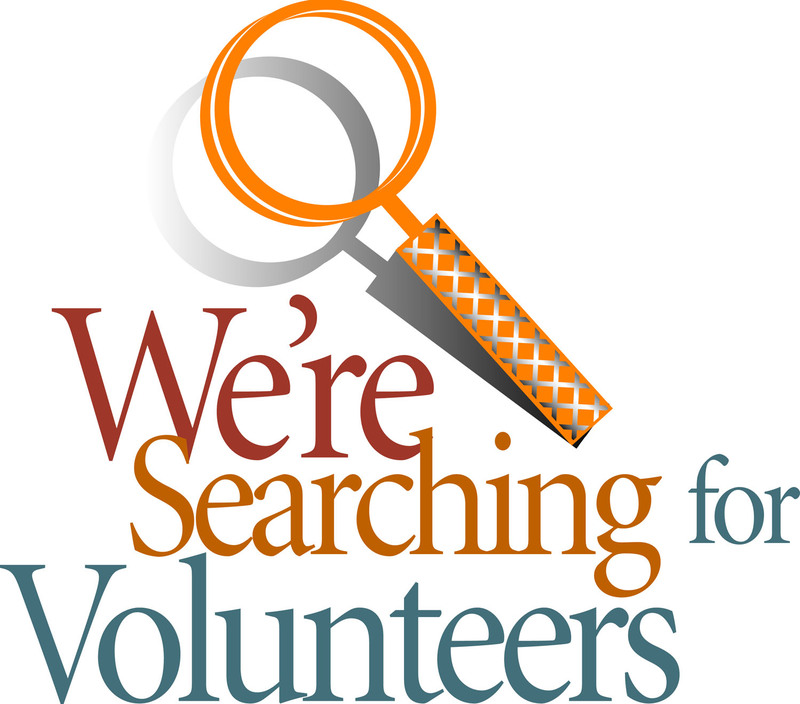 Come volunteer with NAMI-MC! 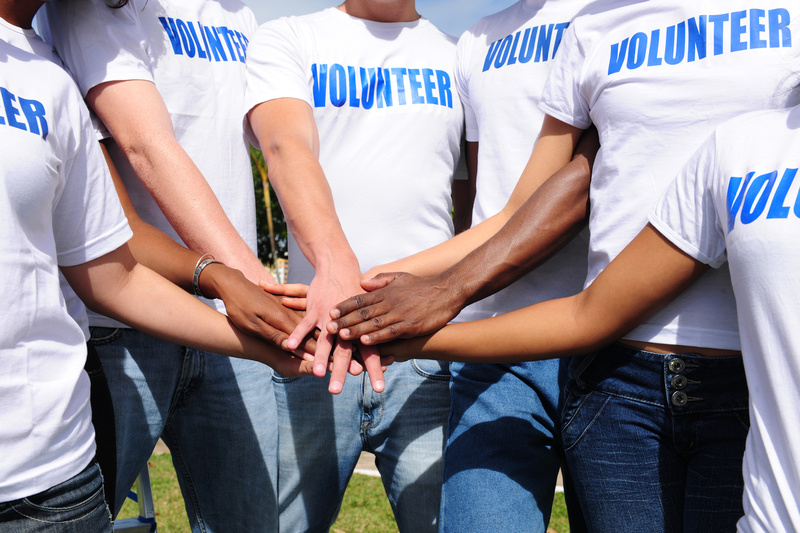 There are many ways to get involved at NAMI-MC as a volunteer. You can help lead a support group or a class, talk to students in school about mental health and stigma, use your website/social media skills to promote who we are, helping with fundraising, and so much more. NAMI-MC cannot fulfill its mission without the help of passionate volunteers. 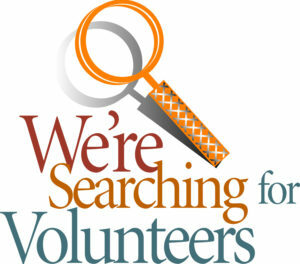 Reach out to us to learn more about how you can get involved as a NAMI-MC volunteer. Click HERE to print form to fill out and send into Phyllis at NAMI-MC. “Life’s most persistent and urgent question is, What are you doing for others?” ~Martin Luther King, Jr. Copyright © 2019 NAMI McHenry County. Powered by WordPress. Theme: Spacious by ThemeGrill.